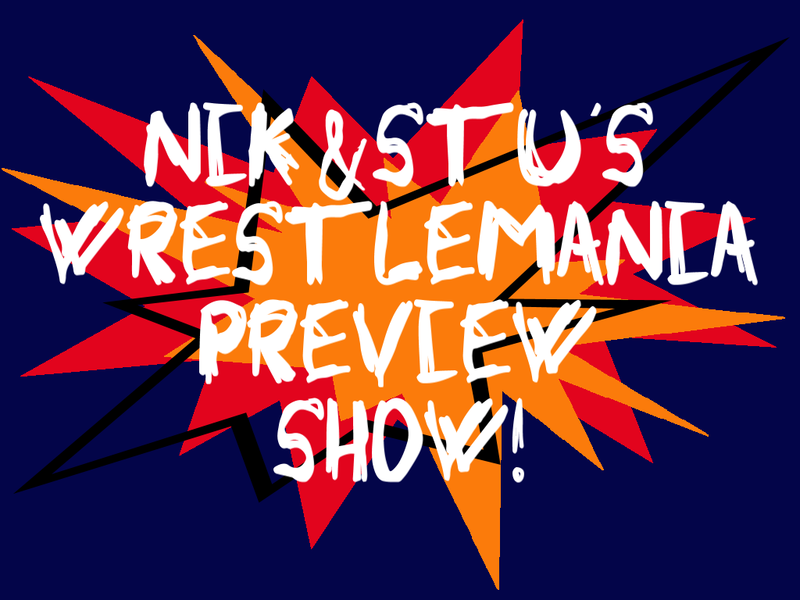 Nik de Garis and Stu McNally look ahead to the biggest wrestling extravaganza of the 2017, Wrestlemania 33! They run down the card looking at what will rock and what might not. They also play some fantastic wrestling rock songs to get you in the mood for the big day!